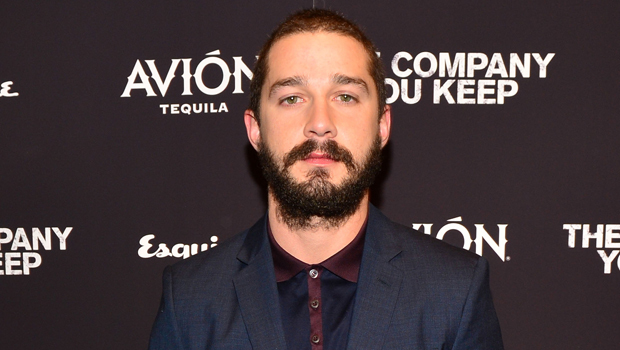 Shia LaBeouf: "I am retiring from public life"
Is Shia LaBeouf calling it a day? La Beouf has been under scrutiny since December when he was accused of plagiarizing a graphic novel by writer Daniel Clowes for his short film, "HowardCantour.com." He apologized on Twitter and later took the to skies with a skywritten apology. In his tweet, he explained: "Copying isn't particularly creative work. Being inspired by someone else's idea to produce something new and different IS creative work In my excitement and naivete as an amateur filmmaker, I got lost in the creative process and neglected to follow proper accreditation." The actor's next film, the NC-17 “Nymphomaniac,” is due out this year.